Edgar Allan Poe has thrilled readers with his tales of mystery and terror for decades. 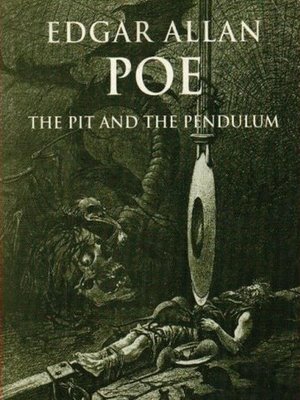 "The Pit and the Pendulum" is one of his most famous short works, having been adapted for film several times. A man stands condemned; his punishment is death. Locked away in a pitch-black cell, he soon discovers a pit in the center of the room, a watery grave at its base. Above him hangs a large, razor-sharp pendulum. Before long the terrors begin, and he must either face the pit or the pendulum.